From a booming local economy to top-tier educational opportunities, there are hundreds of reasons for choosing Boston as your new home. No matter why you’ve decided that moving from NJ to Boston is the right idea, the professional movers of Simonik Moving & Storage have your back, providing you with the comprehensive long-distance moving services that you need to get your household items to your new Boston home. We’ve been providing our exceptional moving services since 1977, and as a BBB accredited business, there’s no question that we continue the same passion for quality and convenience to this day. 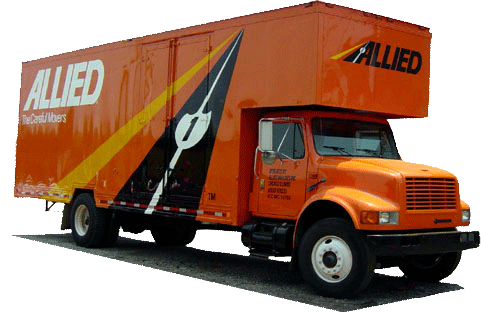 We’re also an award-winning agent of Allied Van Lines, making us a part of a vast nationwide network of moving and storage pros that can help us help you move anywhere in the United States. Not ready to move in all your items right away? No problem, Our moving and storage professionals are here to help make your New Jersey to Boston move easier. We have short and long term storage options for your family until you’re prepared to receive them. Our packing containers are designed for international shipping and can be stored for as much time as you need at our secure warehouse facility. We serve households throughout North and Central New Jersey, bringing our quality services to families in Hunterdon, Mercer, Middlesex, Monmouth, Morris, and Somerset counties. We’ve been named ‘Mover of the Year’ by the New Jersey Warehousemen & Movers Association.Simonik is also a proud ProMover member of the American Moving and Storage Association, which keeps us aware of the latest moving and storage techniques and technologies, especially when it comes to long distance moves from NJ to Boston and beyond. Call Simonik Moving & Storage to learn more about our services for NJ to Boston moving. You can also use our online form to request a free, no-obligation moving estimate.